People of Chikomeni area in Lundazi district have accused Lumezi Member of Parliament Pilila Jere of not developing the area. Luka Mwale, one of the residents says Kamimba ward has lagged behind in development and that Mrs. Jere does not visit the area whenever she visits her constituency. 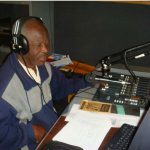 Mr. Mwale told Breeze FM News that Mrs. Jere should have a keen interest to visit communities and hear their challenges. He mentioned shortage of health workers at Chikomeni health post and deplorable state of roads as some of the challenges facing people in the area. Meanwhile, Lumezi Member of Parliament Pilila Jere told Breeze FM News that she was last in her constituency in January this year to check on some of the developmental projects. Mrs. Jere says when she visited the area, her focus was to check on crossing points, where bridges are expected to be constructed. She says she will be visiting her constituency next week to look at some of challenges people are facing. 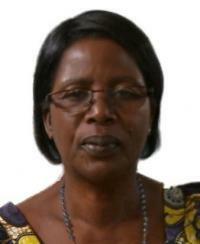 From Mwanya I say madam you don’t deserve being the mp of Lumezi due to your lack of Charizima. You can’t inspire and you lack creativity. Just resign, let others get from you.